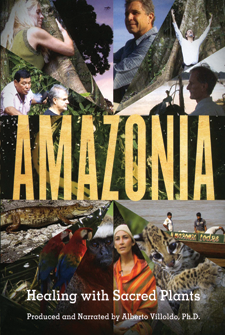 Miguel Heded Abraham is the director of Amazonia: Healing with Sacred Plants (2015). Dr. Alberto Villoldo explores the medicinal properties of "Ayahuasca" in the Amazon basin. 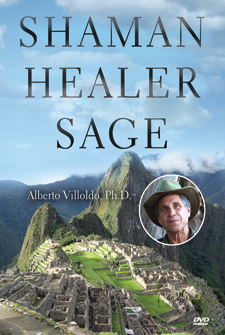 Based on his hit book, Alberto Villoldo explores how your mind creates aging & disease in the body.